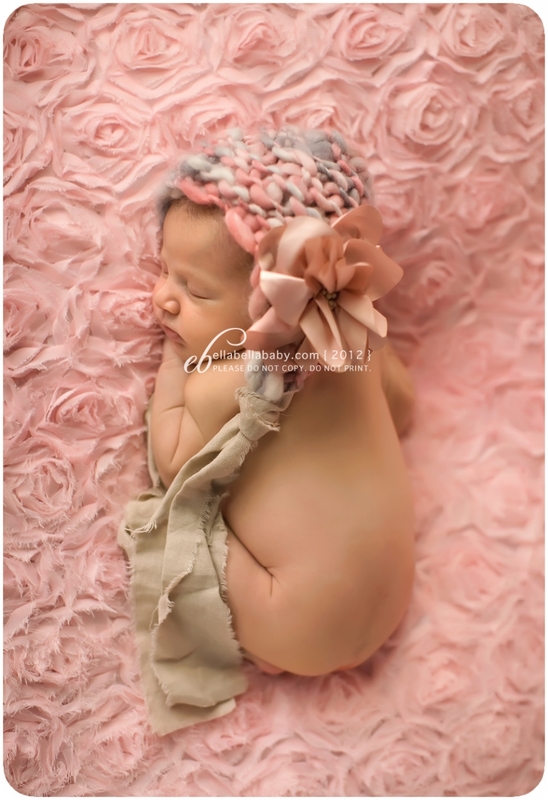 I love the accessories this pretty baby’s mama chose from my prop inventory. 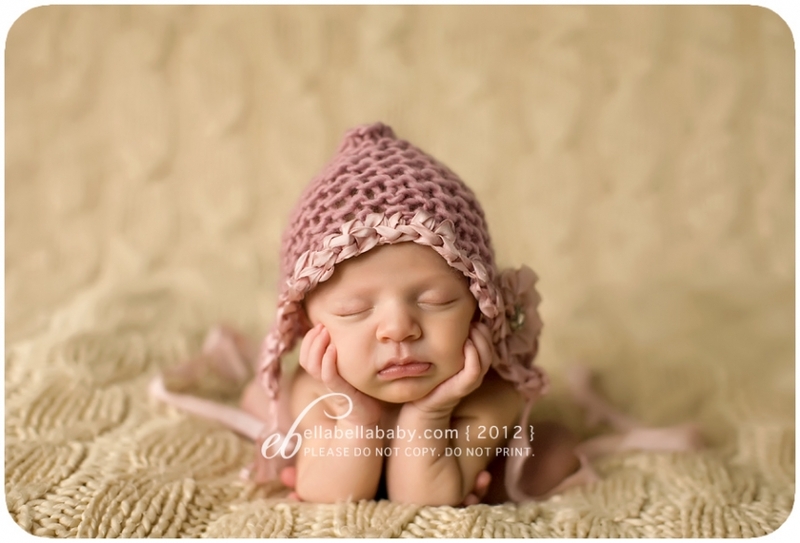 Her sweet baby girl looks absolutely adorable all dressed up for her newborn portraits! She is the sweetest baby! Enjoy your sneak peeks! !